We all like chocolate, most of us probably eat it daily, or at least many times a week. Chocolate is one of the most favorite food items in the world and many people would say that they can’t imagine their life without it. Most of us probably feel we know this sweet snack very well by now, as it is an integral part of our lives. However, there are many awesome facts about the world of chocolate that most people do not know. Here are 20 facts you never knew about chocolate. Chocolate is loaded with antioxidants. Dark chocolate is high in flavenoids, antioxidants that help ward off heart diseases. One chocolate chip can give an individual adequate energy to walk about 150 feet. Scientific studies have found that eating chocolate can prevent pregnancy problems. Chocolate contains a chemical called theobromine that may help decrease pre-eclampsia, which is a major complication of pregnancy. 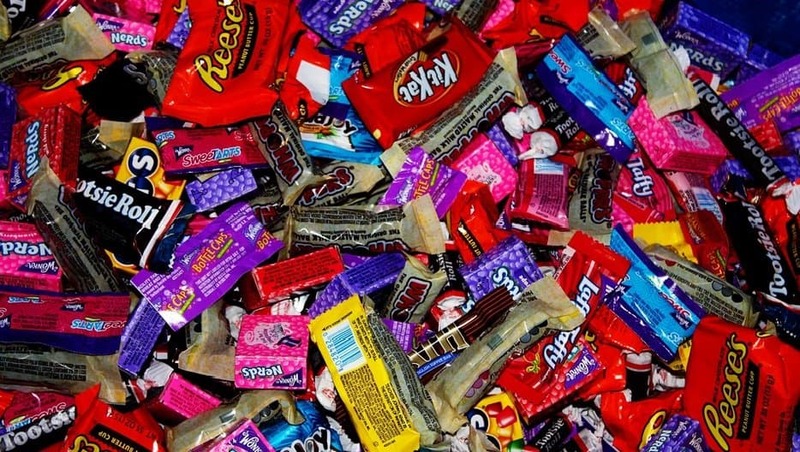 Americans consume approximately 2.8 billion pounds of candy per year, about half of which is chocolate. Chocolate contains more than 600 flavor compounds, while red wine has 200 flavor compounds. 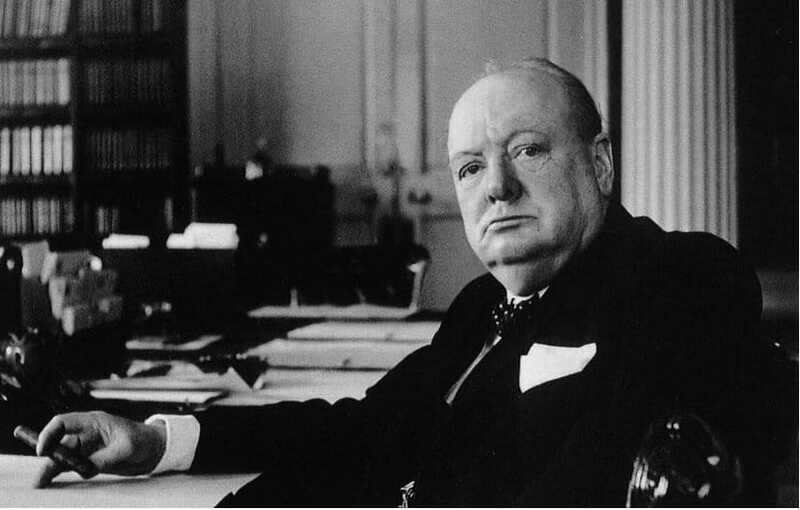 A historic letter shows that the Nazis planned to kill Sir Winston Churchill, the prime minister of Britain, with exploding chocolate bars. There is an uncommon fourth type of chocolate in addition to the classic milk, white and dark varieties – blond chocolate. Cocoa has been demonstrated to improve insulin sensitivity. Eating dark chocolate in moderation may prevent or delay the onset of diabetes. 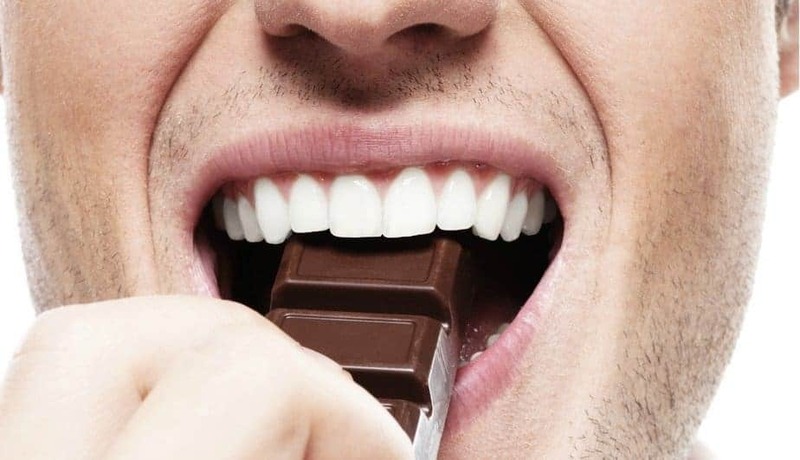 According to scientists, chocolate can help prevent tooth decay. 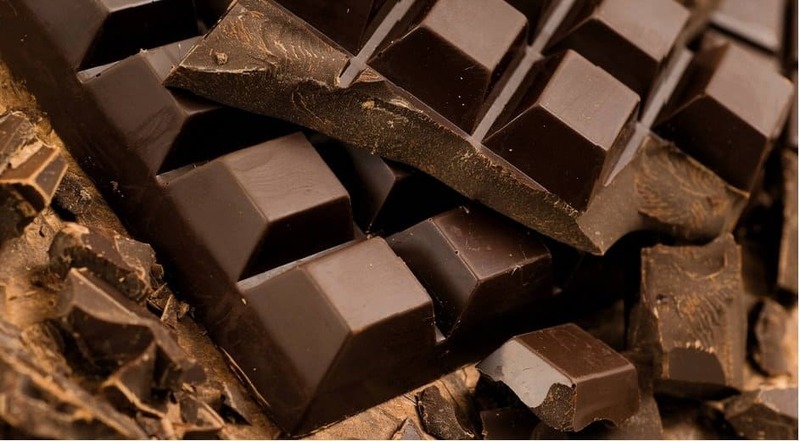 It was found that parts of the cocoa bean, an ingredient of chocolate, thwart tooth decay. 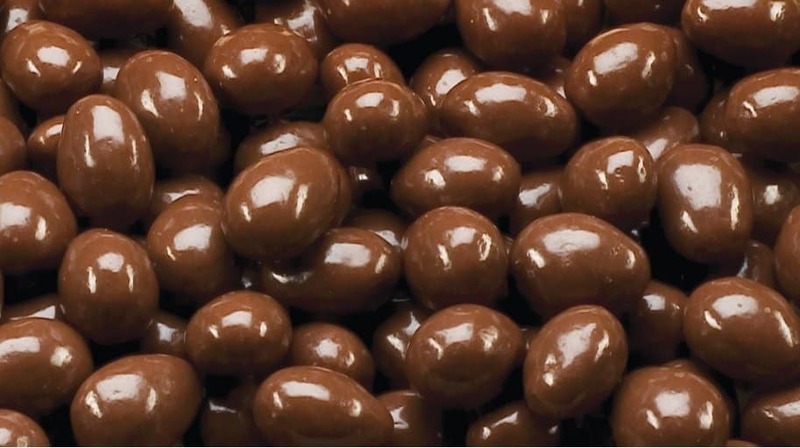 About 20 percent of peanuts and 40 percent of almonds produced in the world are made for chocolate products. Dark chocolate is loaded with minerals such as selenium, zinc and potassium. 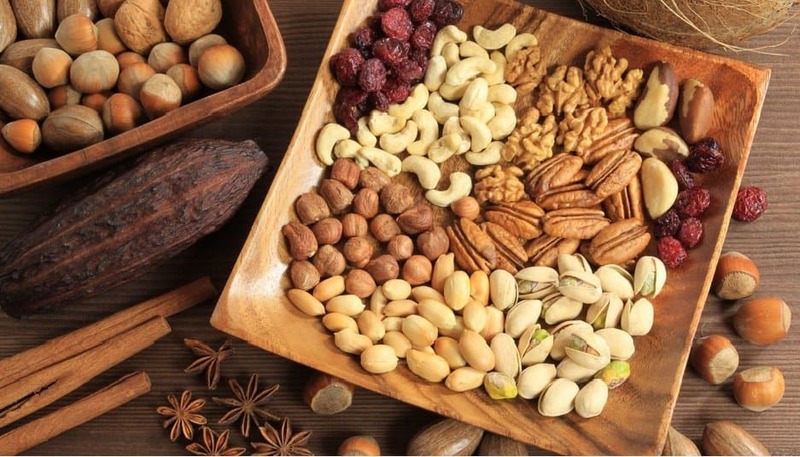 Selenium helps protect against cancer and zinc helps strengthen the immune system. It is believed that potassium-rich foods decrease the risk of heart disease, stroke and high blood pressure. Lycotec, a Cambridge-based firm, has created an anti-aging chocolate known as Esthechoc (Cambridge Beauty Chocolate). The firm disclosed that Esthechoc is rich in antioxidants, cocoa flavanols and astaxanthin and contains 70% cocoa dark chocolate. The potency of Esthechoc has been demonstrated in big clinical trials. German chocolate cake has absolutely nothing to do with Germans. 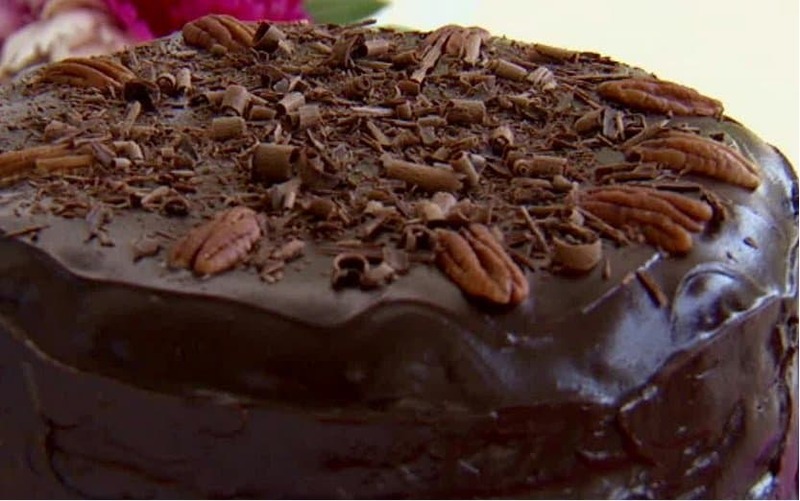 The cake was created by Sam German, an American chocolate maker. 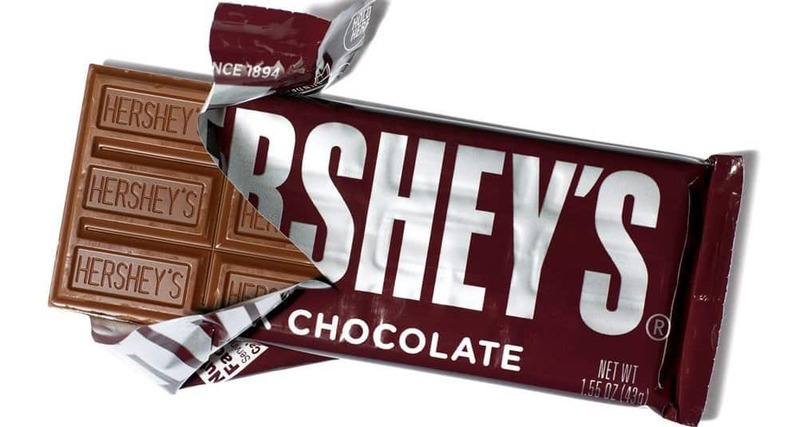 It takes one complete year for a cocoa tree to produce enough pods to make 10 standard-sized Hershey bars. 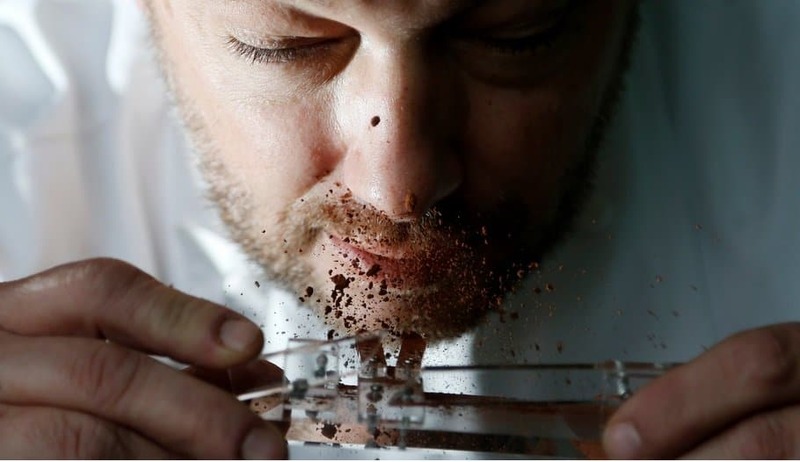 Dominique Persoone, a Belgian chocolatier, has developed a chocolate-sniffing device that lets people snort chocolate. The device consists of a tiny catapult with two spring-loaded spoons that fling cocoa powder into people’s nostrils. 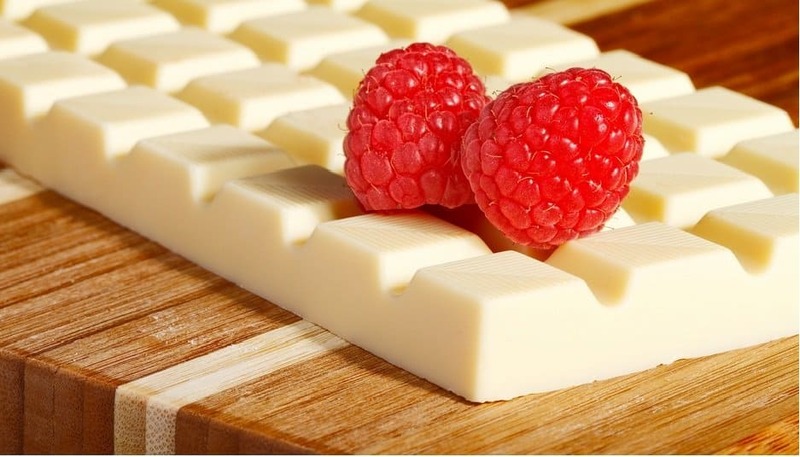 White chocolate is not a chocolate. It contains no cocoa liquor or cocoa solids. 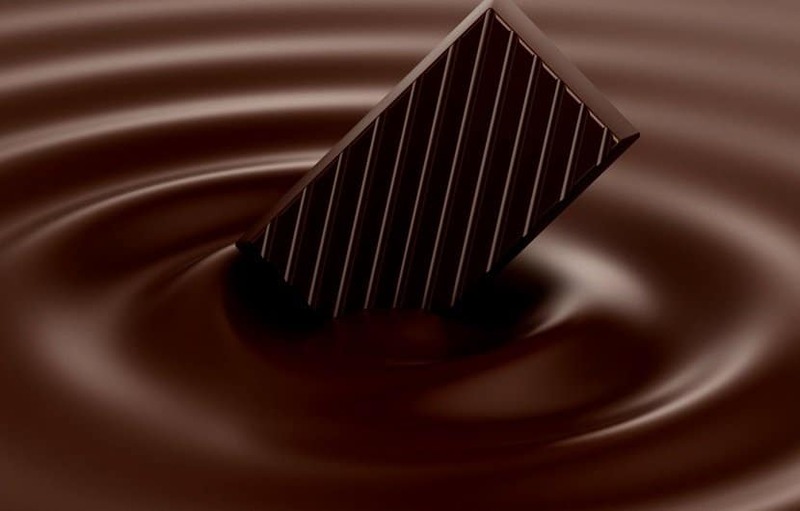 According to a US study, eating chocolate can help you reduce your weight. Scientists suspect that the calories in chocolates may not be like normal calories. 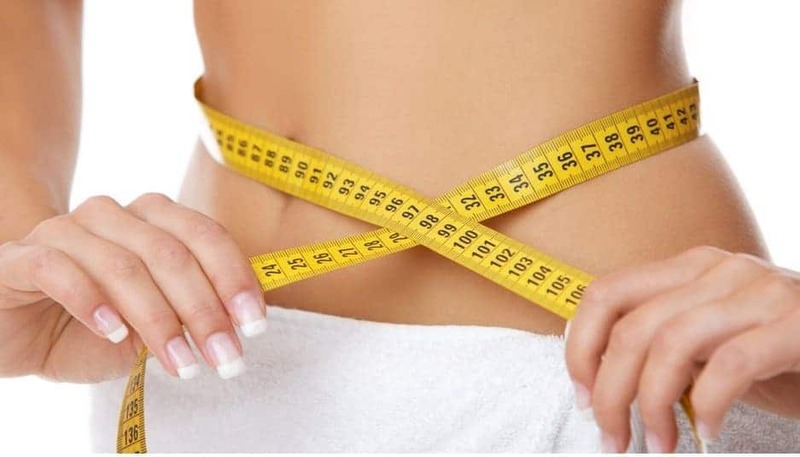 They seem to make a person’s metabolism work harder, offsetting the fat that may otherwise have stayed around. As a consequence, the metabolic effects of particular ingredients make chocolate an ideal slimming food because it is calorie-neutral. Researchers have found that consuming 60% cacao chocolate makes the brain more attentive and alert. 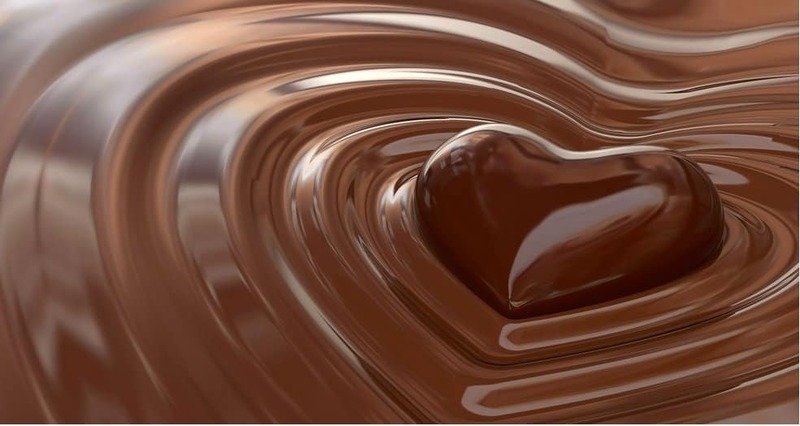 Additionally, when it is combined with chocolate that contain L-theanine, an amino acid present in green tea, scientists discovered that blood pressure dropped instantly — neutralizing the rise in blood pressure caused by consuming chocolate. It was found that high-cacao content chocolate contains many stimulants that make your brain more alert. In 1947, many Canadian children went on strike and boycotted chocolate after the cost of a chocolate bar increased from 5 cents to 8 cents. According to research, chocolate milk may boost post-exercise recovery. The combination of protein and carbohydrates in low-fat chocolate milk seems to be right for refueling weary muscles.